Raise while you shop online! These websites allow you to raise free donations when you shop online. Over £1,000 has been raised for Retina UK so far – thanks to our wonderful easyfundraising supporters! When you use easyfundraising, a percentage of what you spend online will be automatically donated to a cause of your choice, at no extra cost to you. Register at www.easyfundraising.org.uk and select Retina UK as your cause, then either install the donation reminder for your toolbar (which pops up every time you visit an eligible site), or remember to visit easyfundraising and search for other sites through here, so that any money you spend can be tracked. Different retailers donate different amounts, but it really does all add up! Do you shop on Amazon? Using AmazonSmile instead will enable the AmazonSmile Foundation to donate a portion of the price of eligible products to the charitable organisation of your choice! 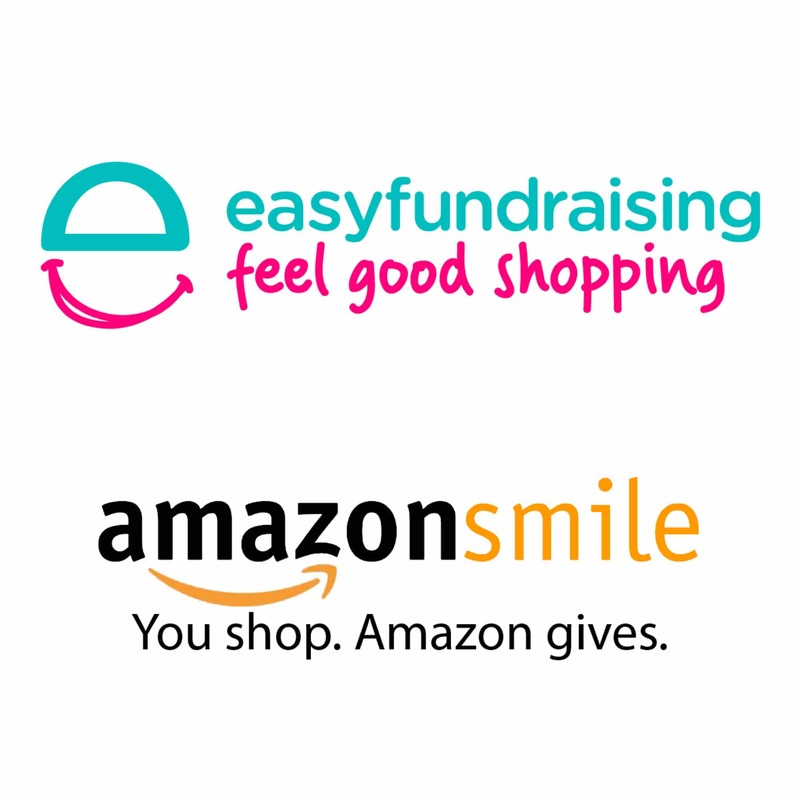 All you have to do is remember to visit www.smile.amazon.co.uk each time, so that purchases can be tracked, and select Retina UK as your chosen charity!